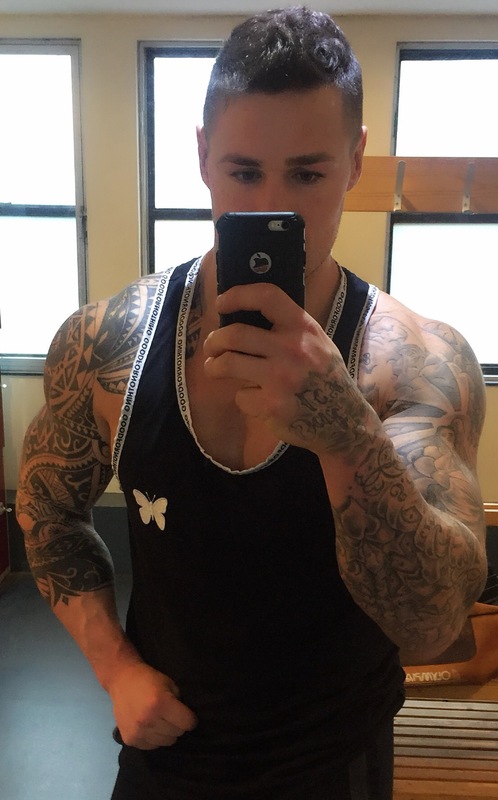 Well we all know I’m a big gym user 💪 and after I train I need a good protein drink, to help with recovery and to help and muscle development. 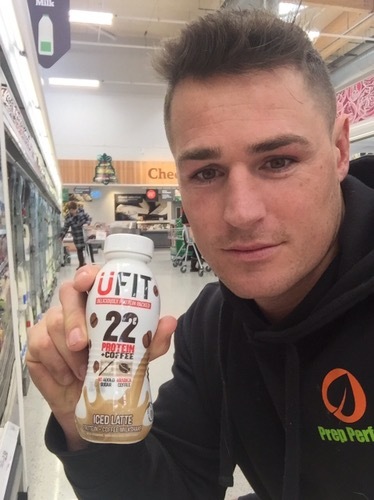 I rarely big up products massively, unless I truly believe in their benefits and results, but for me UFIT are one of the best on the market 🙌 where protein shakes are concerned. They are high in protein, no ADDED sugar and full of vitamins, minerals and amino acids. They taste just like a milkshake, so this makes them extra delicious.